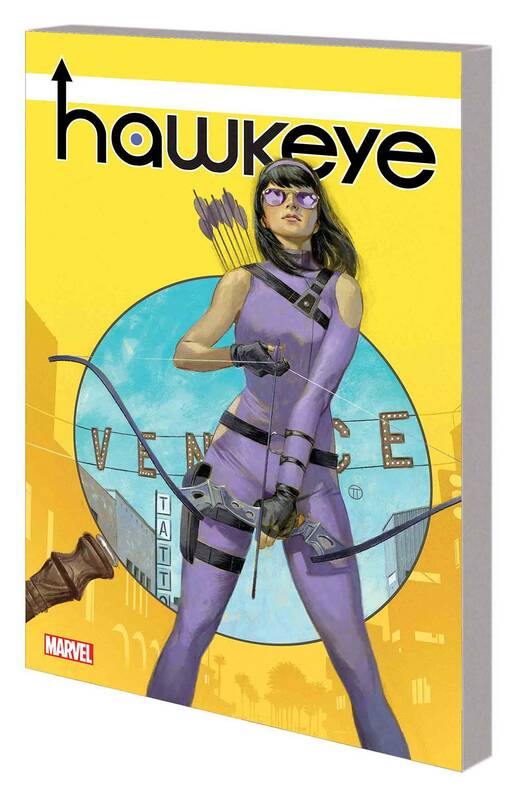 Kate Bishop, the former Young Avenger (who you’ll remember from saving that other Hawkguy all the time and basically keeping his life in some semblance of order) is heading back out west to Los Angeles, with her bow and arrows and P.I. badge in tow. Her first case seems easy – a little too easy. Could it be she’s uncovered a major conspiracy right off the bat? And when an unbearable hate wave spreads across L.A., it’s up to the Guardian Angel of the City of Angels to calm down the entire town. The odds may be stacked against her, but this is where she thrives – nobody puts Katie in a corner! Why You Should Be Reading Hawkeye!